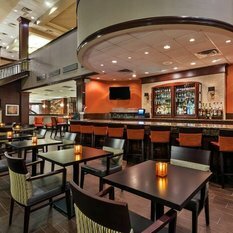 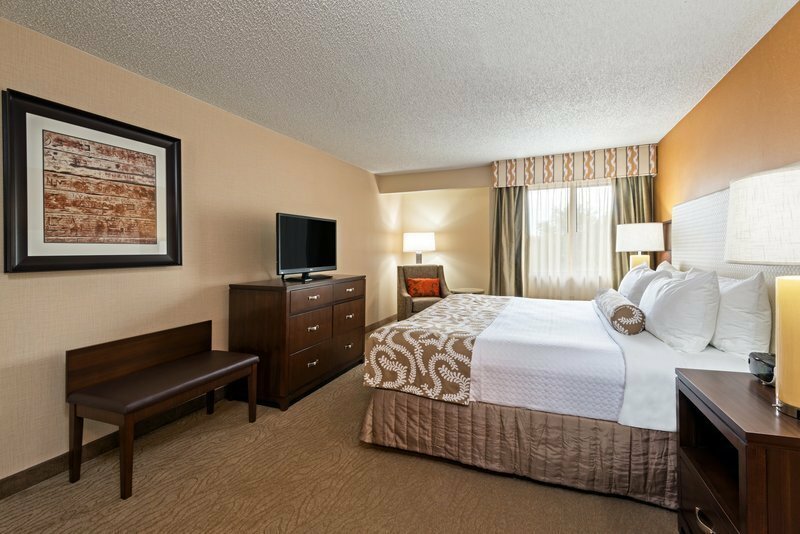 Conveniently located near the Dallas Galleria, this hotel boasts a fresh, new look. 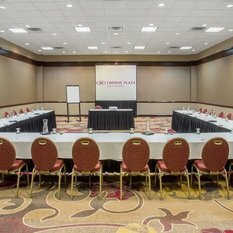 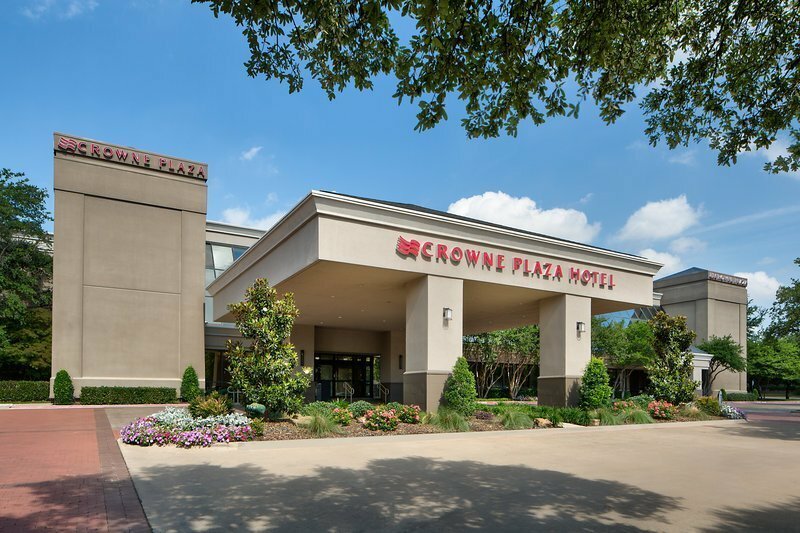 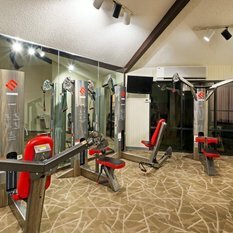 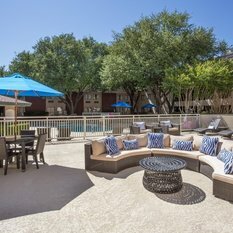 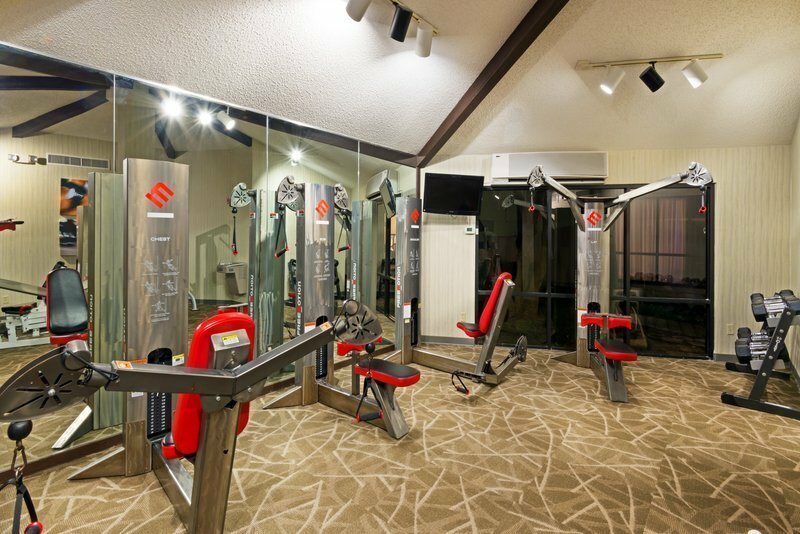 Crowne Plaza® Dallas Near Galleria - Addison Hotel is situated in a prime location for exploring Dallas and close to more than 170 restaurants. 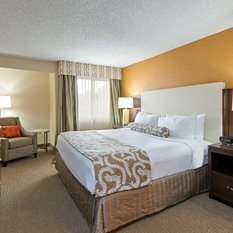 Addison Regional Airport is 5 minutes from the hotel and Dallas Fort Worth (DFW) and Dallas Love Field (DAL) - are 15 minutes away.The hotel offers guests complimentary shuttle service to destinations within a three-mile radius of the hotel, including the Dallas Galleria Mall – one of the best places to shop in Dallas. 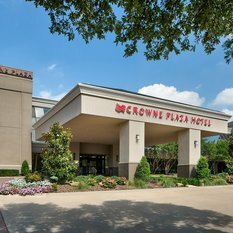 In addition to the Galleria, the area includes such attractions as Cavanaugh Flight Museum (restoring, operating, and displaying vintage aircraft) and WaterTower Theatre, which hosts a variety of shows on its state-of-the-art stage.Travelers to Addison on business are pleased to learn that many major corporations are located nearby, including Mary Kay, Bank of America, Wells Fargo, JPMorgan Chase and EMC. 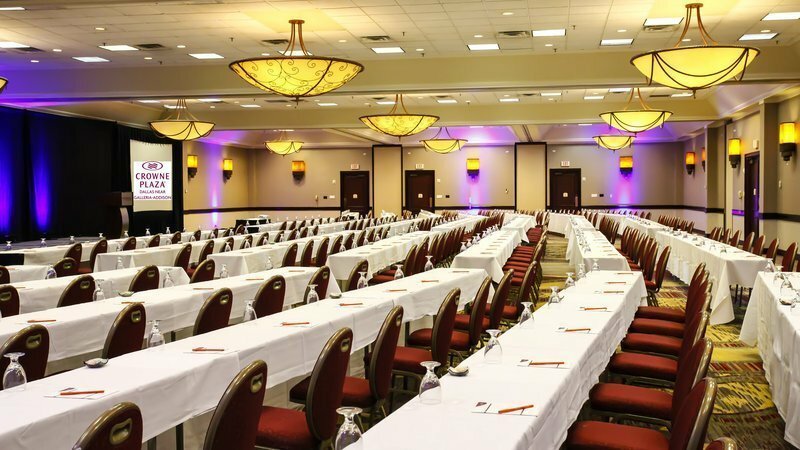 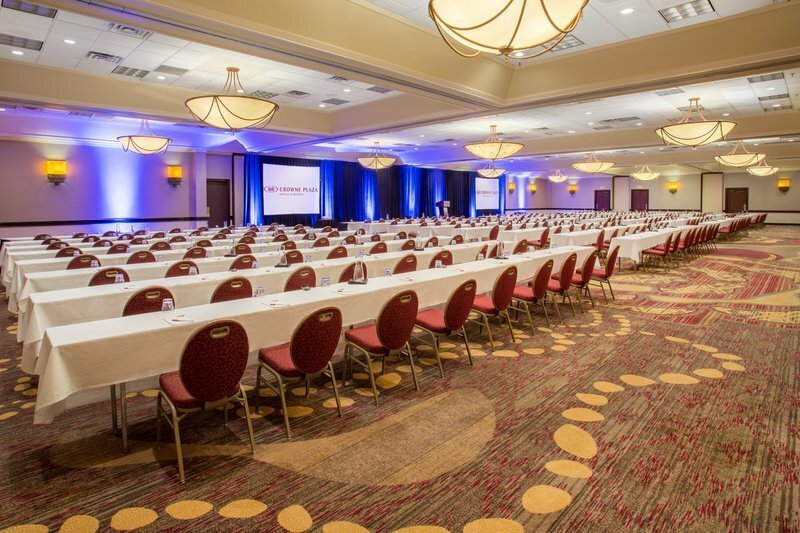 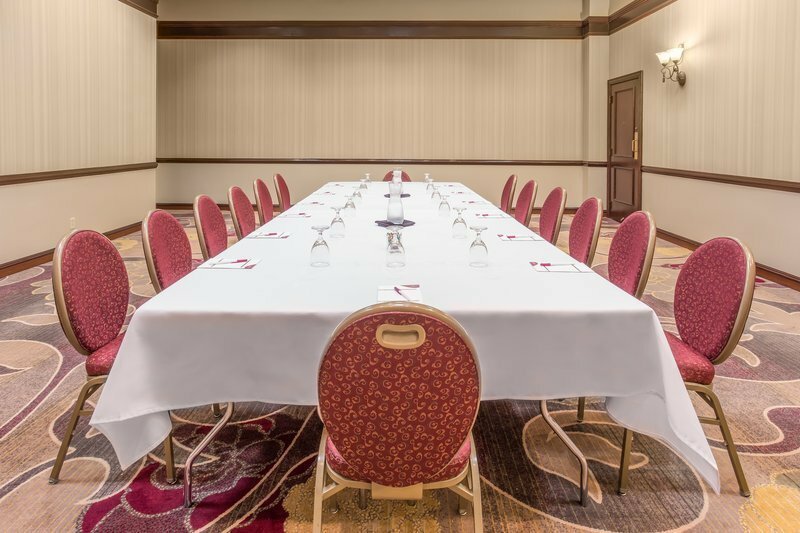 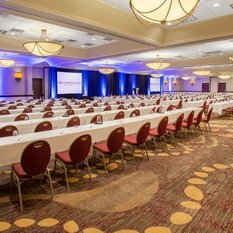 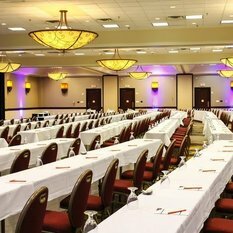 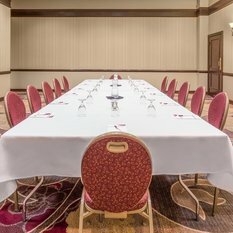 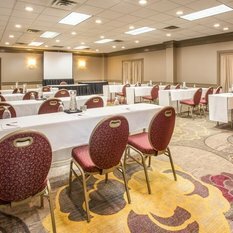 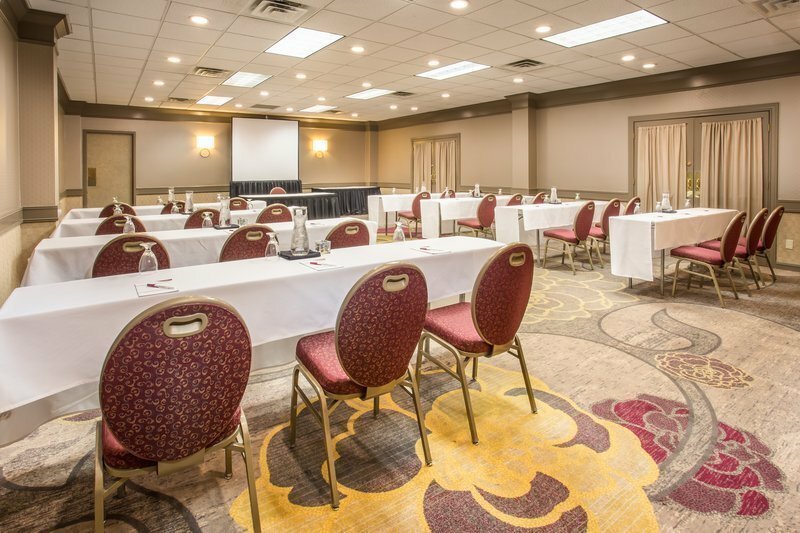 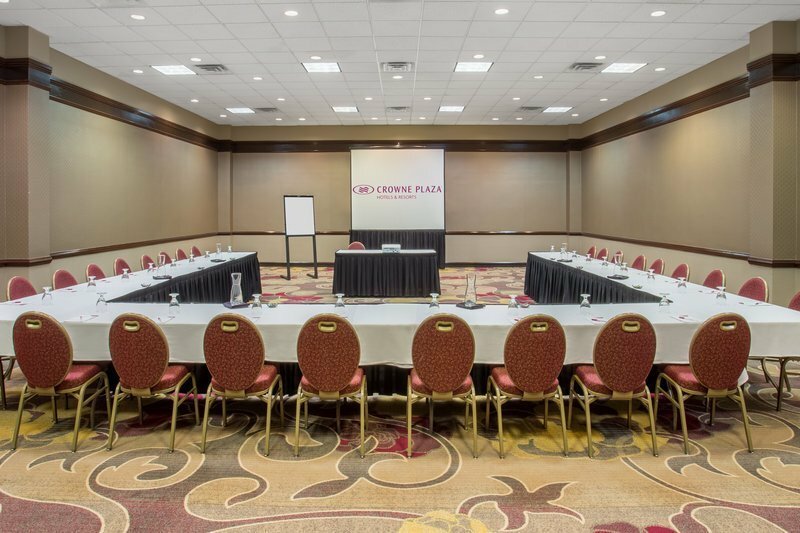 With nearly 32,000 square feet of meeting space, the hotel is the perfect choice for conferences.The hotel creates a relaxing atmosphere with modern and upscale amenities. 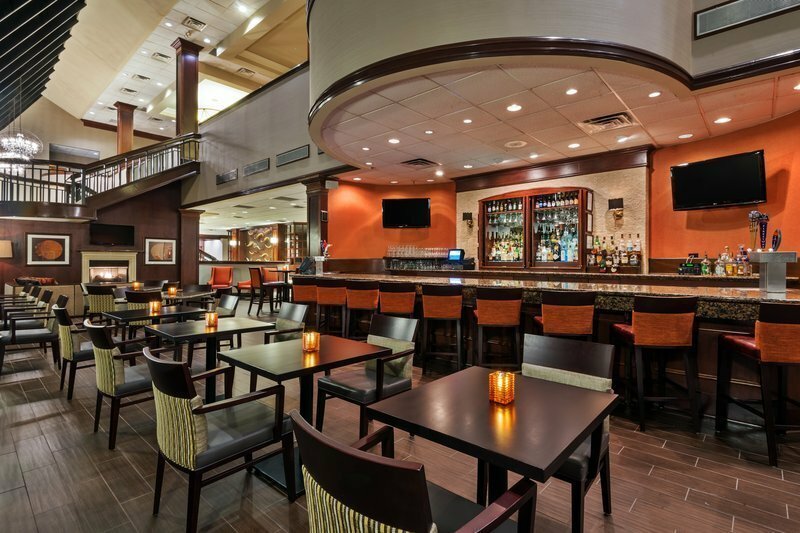 Cool off and refresh in the outdoor pool then grab a bite to eat at McArthur's, our on-site restaurant and finish the evening with a nightcap inThe Atrium Lounge, located in the lobby. 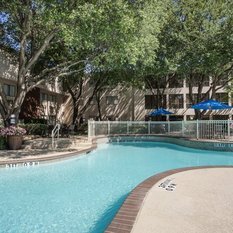 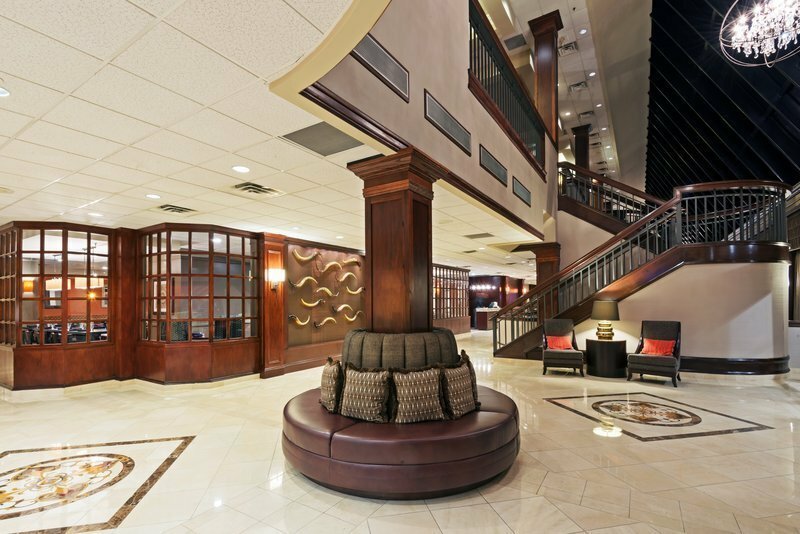 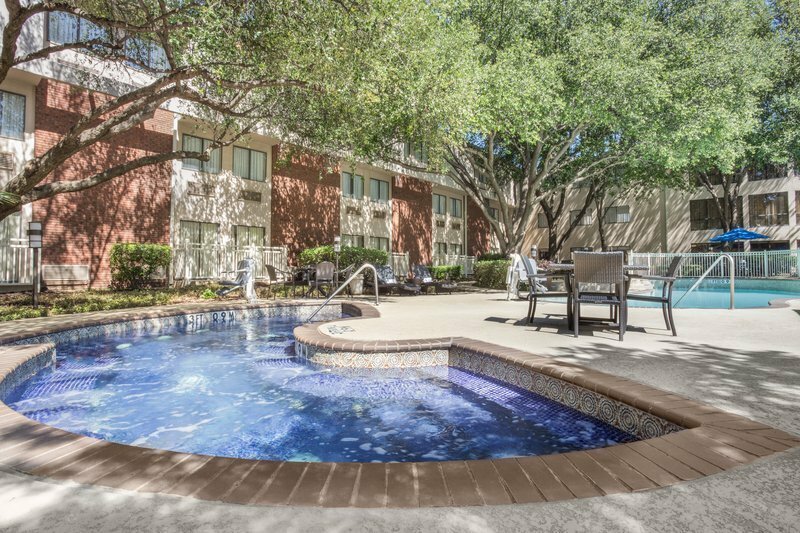 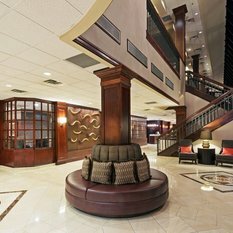 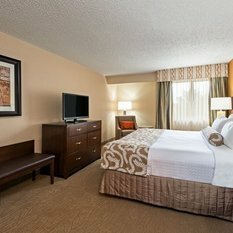 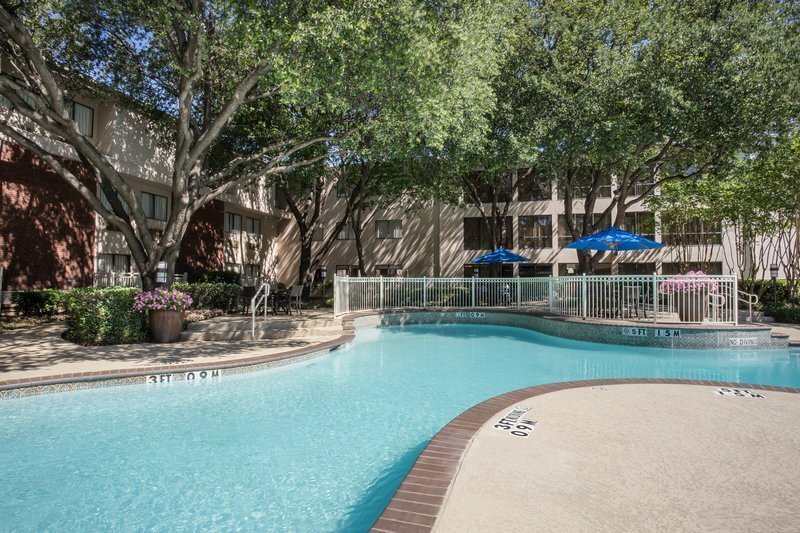 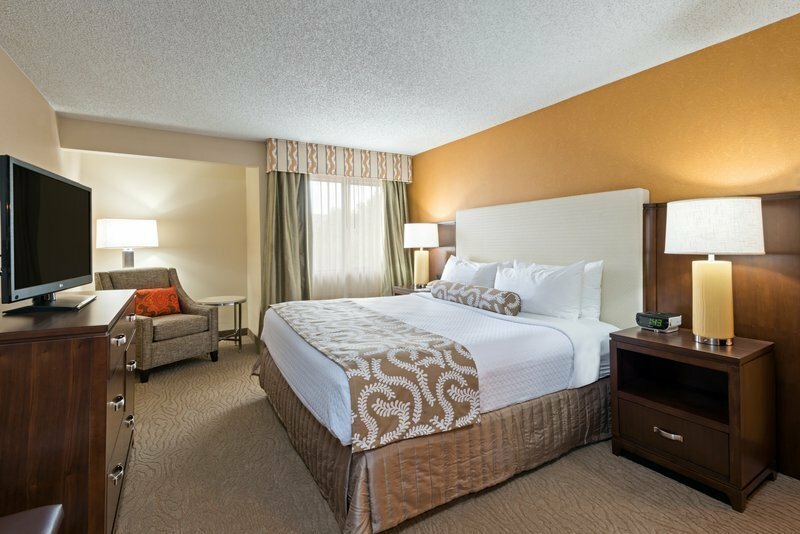 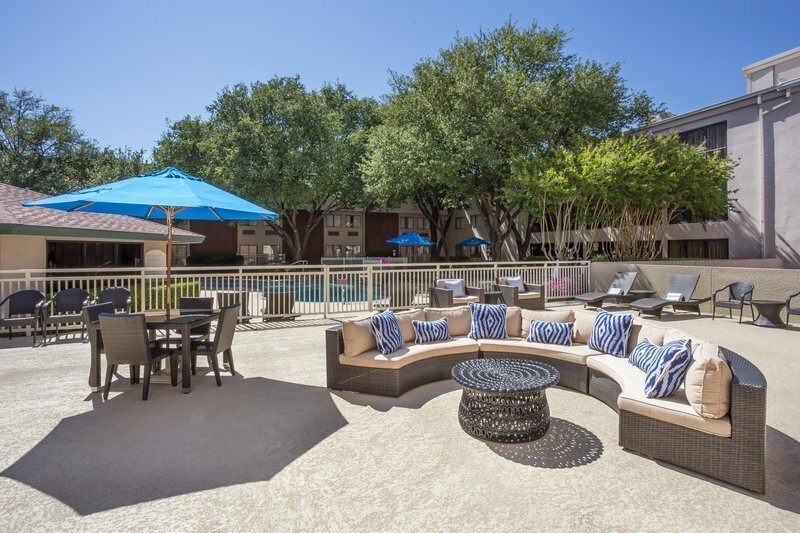 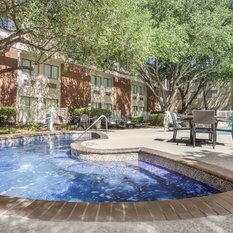 Book this Dallas Galleria hotel for the ultimate comfort and convenience in DFW area.